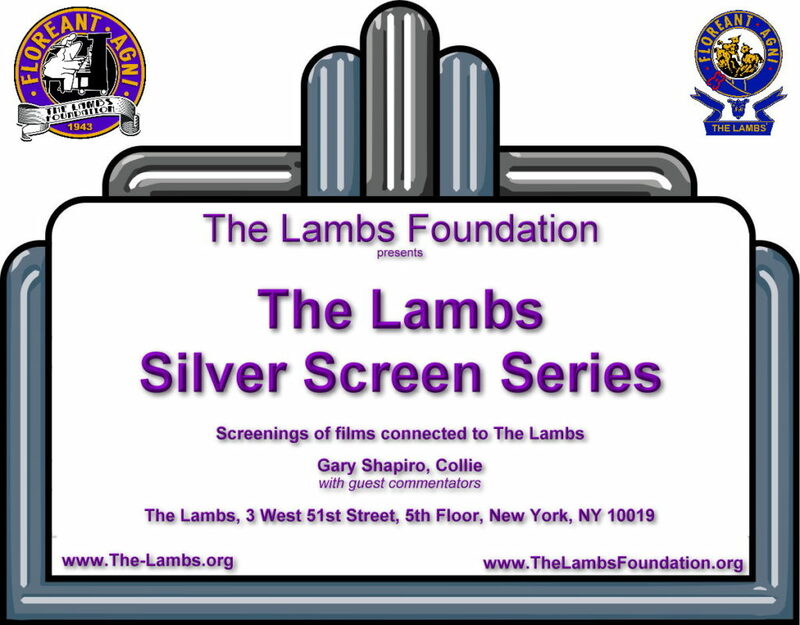 Stay tuned for Lambs on the silver screen! Dorothy Lyman visits The Lambs! Actress Dorothy Lyman visited The Lambs and was interviewed. Dorothy Lyman, is well known for playing Opal Gardner on All My Children and Naomi Oates Harper on Mama’s Family. Now writing and still performing, Ms. Lyman will premiere her new play, In the Bleak Midwinter, at Shetler Studios’ Theatre 54, in Manhattan. The production stars Blue Bloods series regular, Abigail Hawk. The limited engagement runs September 8 – 23. READ MORE.